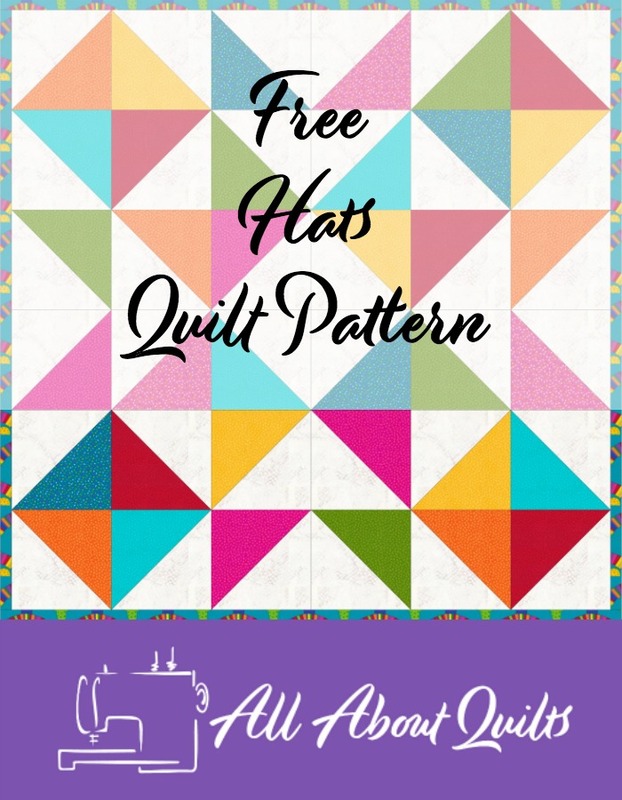 Joannes Designs Week12 'Hats' quilt was a design I created to be simple, bold and very fast to complete. This quilt uses large pieces of fabric to complete it. In fact it is really a blown up block made into a quilt and it gives it quite a contemporary look. I recently saw a quilt made out of one traditional block and thought it was stunning so hence this quilt design. I have used tone on tone fabrics but it would also look fabulous in Kona Solids or more detailed fabrics. There are 72 triangles within this quilt. Half are in white and the other half in colored fabric. When making this quilt I suggest you cut your fabrics into 9 7/8" wide strips first. Then cut each strip into squares. Finally cut each square in half diagonally. As there are not many triangles in each color you will probably only need one strip of fabric in each of the bright fabrics. 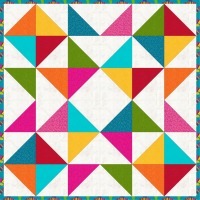 This quilt has 8 different patterned fabrics used in the center, white fabric and a border fabric. 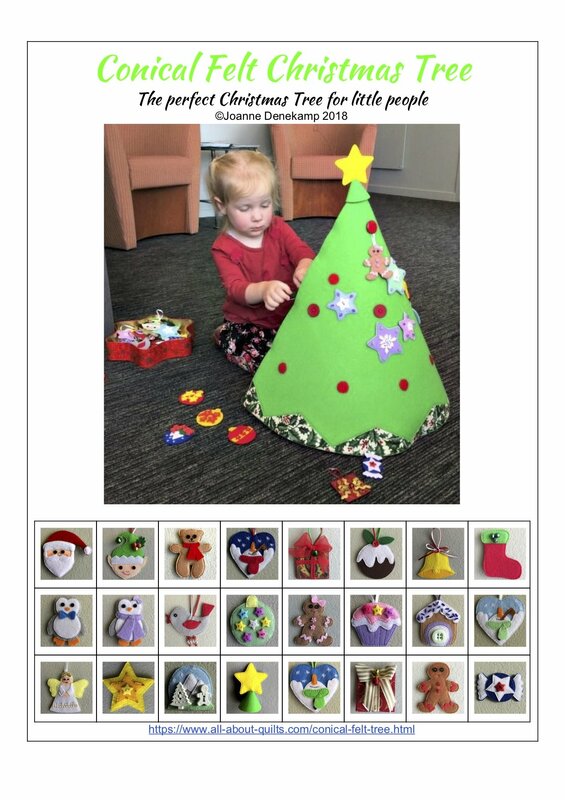 To download the pattern click on the image below. This is a very simple quilt. The hardest part will be choosing where to place each coloured triangle! 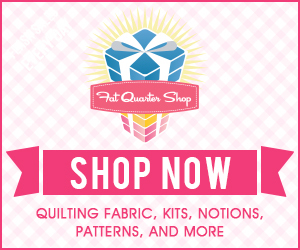 The quilt suits the strip piecing method unless you are using up some of your larger scraps of fabric! Choose your 8 bright fabrics ensuring that each piece is at least 10" wide. Having 3/8 yard of each fabric works best. Cut fabric into 9 7/8" strips. Cut each strip into 9 7/8" squares. Cut each square diagonally once. 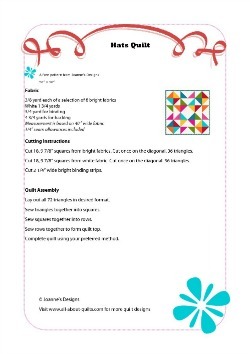 This will give you too many triangles for this quilt but you will have fun auditioning which ones to use. Now the fun begins! Layout your triangles into your quilt top. Sew the triangles together into squares first. Then sew the squares together into rows. Finally sew the rows together. I hope you enjoyed Joannes Designs Week12. Just 40 patterns to go!